Training is the most essential part of every Labrador Puppy’s life. As a Labrador owner, you should know how to do it. The most important question rise in every owner’s mind is that When to start puppy training? or What is the best age to start a Labrador training. Here you will get the answer of all that questions. You may have heard about 8 weeks or 6 months age training rule. Many people say you should start training when your puppy is 8 weeks old and others say you should train your dog when he is 6 months old. To avoid all this confusion, we have divided training into sections. With the help of this, you will be able to know, which age is best for a particular part of training. What a Puppy can do? 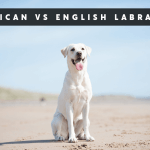 Before you start training of your Labrador puppy, you should know what type of your dog is. So, when your dog will be mature, he should have all the characteristics written above. All you need to do is to properly train him, so he learns the commands. As he grows older, it will be difficult for you to train him. Your dog should have all these normal throughout his life. 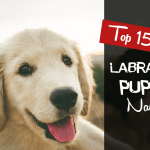 Labradors face many health problems like hip dysplasia, joint, heart and eye problems, So do your best to handle and treat if your Lab has some health issue. 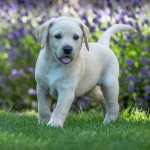 Labrador puppy should be trained for different tasks at different stages of his life. What your puppy can do, depends on for which tasks he has been trained. Carefully, have an eye on the age of your puppy and when he is 6-8 weeks old, start doing your part. Best age for puppy’s training started when he is 6-8 weeks old. You must have enough knowledge before you start training of your puppy. If necessary, get the help of your family members and professional trainers. Start your puppy training when he is 8 weeks old. Start with teaching him simple things then move to complex training. Location Identification: He must know about the place where water bowl and food plate is placed. Also, teach him about the timing of sleep, meal, exercise, and play. Puppies simply love the routines. Help your puppy to adopt the routines, provide him the meal, exercise and play on same time daily. Simple Commands: Train him to act on simple commands like “stop” and “no”. These commands will also help you during complex training. Crate Training: Train your dog about where his crate is placed so he can easily return to this when he want. Also, train him to stay quietly in his crate. Not to Bite: Train your puppy not to bite, because biting can hurt you and your family members. Stay Calm: Teach your puppy to take hand objects and meal easily. A dog must stay calm when he is excited or hungry. At this age, you can move to slightly complex commands like sit, stay and down. Be Quiet: At this stage, your puppy should learn to stay quiet and avoid barking. When he is barking, say your words and he should stop. Walk with you: He should be trained to walk with you when outside. He should not refuse to outside with you. Complex Commands: He should be trained to respond on slightly complex commands like sit, stay and down. 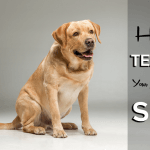 These commands will work best if you have previously trained your dog with simple commands. Comfortable with Others: Allow your puppy to stay with your friends, guests, and other animals. In this way, he will learn to stay comfortable with others. Retrieve Objects: Train your puppy to retrieve hand objects. Stay with me: Train your puppy not to run away, when training or bathing time is near. His behavior should be calm and gentle. Related: How to Train your Labrador to Sit? At that stage, move to complex training like retrieving and playing games. Play Games: You can train your lab puppy to play games with you like playing with a ball etc. Do Tricks: He can also be trained to do tricks like the handshake and roll over. Stay with me: Train your puppy not to run away, when training or bathing time is near. Listen to you: He should listen to you when you give him commands. 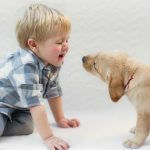 Recognize Names: You can train your puppy to recognize and react to names of your family member. Start the puppy training according to schedule. Never miss any training and when fully trained, you will find your puppy different. He will be responsive, happy and calm. He will not disturb you because now he learns to do all the things routinely. If your puppy is eager to do, try to keep training as long as you can. Training will be unforgettable when you repeat it daily. Now your puppy is fully trained, Enjoy his company. According to our study, the best age for Labrador puppy training is 6-8 weeks. That depends on you when you start your Lab training. 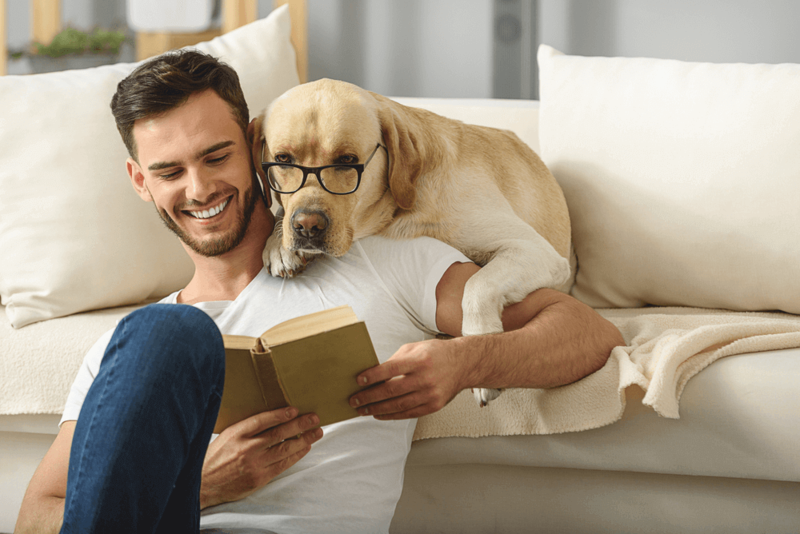 If you are comfortable to train your puppy at this age, then you should do that. Labradors can be trained easily. They have extraordinary abilities to sniff and retrieve. Know your Lab before you train him because this will help you to choose training methods and tricks. 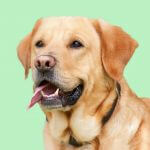 Check your Lab for any health or temperament issue. 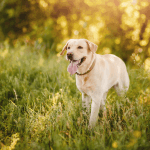 Labradors only enjoy training when they are healthy and active. If there is any problem, then first solve it and then start the training. 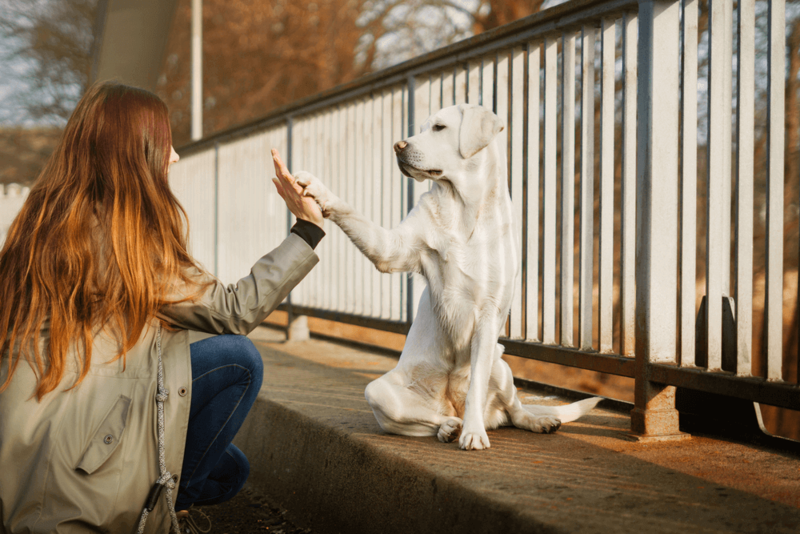 Training is also helpful in building your relationship with your dog. Your Lab can surprise you with his abilities. All you need to do is to focus and work for his training. Wisely choose the training method for your dog. There are many methods available to train a dog for a particular task. Never choose a method which includes punishment. 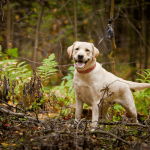 No doubt Labs can be trained easily and fastly than other dog breeds but your dog can be slow to respond. Keep patience if you are facing this condition. 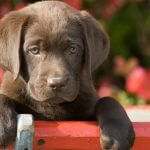 Some Labs have the genetic problem of temperament and behavior and they are distracted easily. That’s why it is necessary to know a Lab before training. Thank you for reading, if you think something is missing in this article, Please let us know in comments or Contact Us. We will appreciate your feedback. 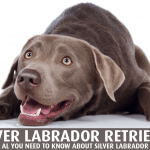 Golden Labrador – Is Golden Labs Really Exist?